The DJI Mavic filter Standard Day 4-pack from Freewell is designed for extremely convenient drone photography. 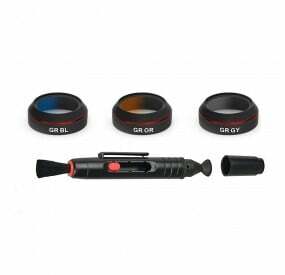 This is a pack of 4 essential filters (ND4, ND8, ND16 and CP filter) with an added lens cleaner and protective case as well. 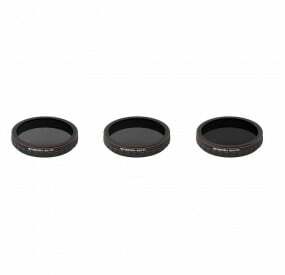 These filters are designed to offer crystal clear and sharp images in sunny bright to low cloudy daytime lighting conditions. 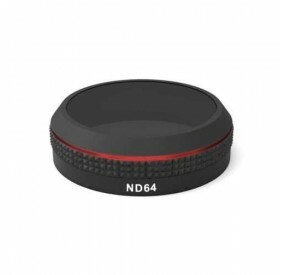 The efficient ND filters are created to cut light falling on the sensor by 2X f-Stops while the CPL is ideal for reducing the unwanted glare from naturally reflective surfaces, such as water bodies or glass windows. 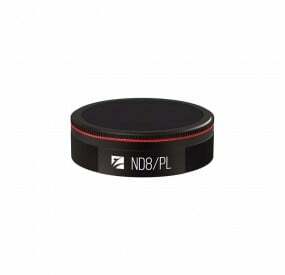 ND4 filter (1 gram) – ND4 filter from Freewell for DJI Mavic is designed to cut light by 2 f-stops and slow down the shutter speed considerably. 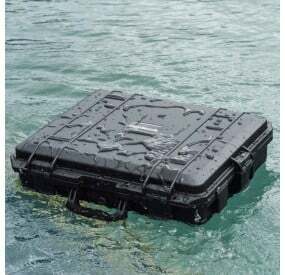 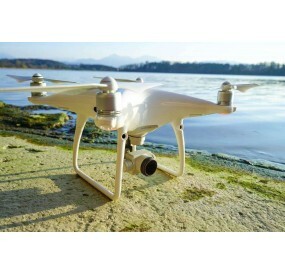 It is ideal to be used in cloudy daytime conditions. 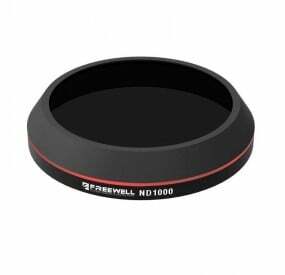 Freewell ND filters are perfect to be used in overcast and medium cloudy conditions to get sharper quality videos. 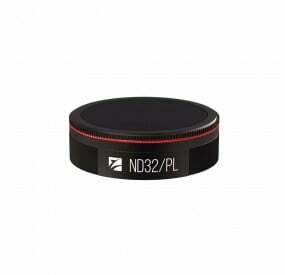 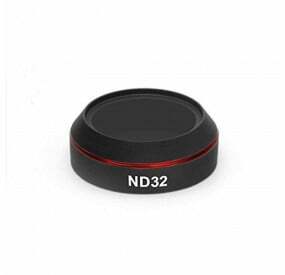 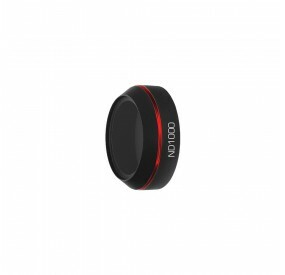 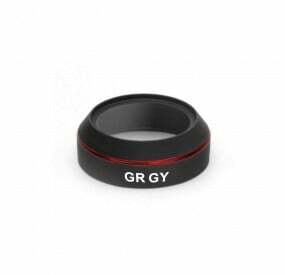 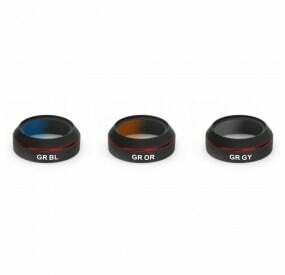 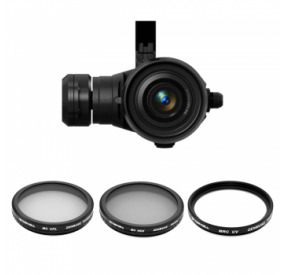 ND8 filter (1 gram) – The ND8 filter from Freewell for DJI Mavic is designed to cut light by 3 f-stops and is ideal to be used in partly cloudy daylight conditions. 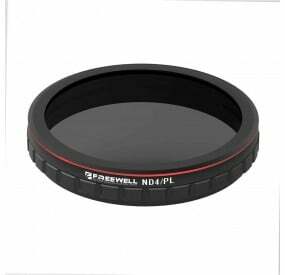 All Freewell ND filters are designed to give a natural blur motion to the video and prevent the unwanted ‘jell-o’ effect mostly seen with conventional filters. 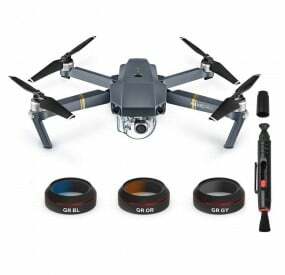 ND16 filter (1 gram) – The DJI Mavic ND16 filter from Freewell is designed to cut light by 4 f-stops and is ideal to be used in normal sunny daylight conditions. 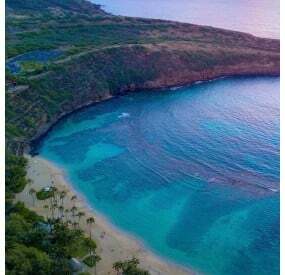 CP (Circular Polarized) filter (1 gram) – The Circular Polarized (CP) filter from Freewell is designed to remove any unwanted reflections from natural surfaces, such as water and glass. 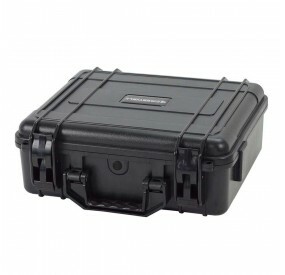 Protective case – Designed to safely store filters when not in use. 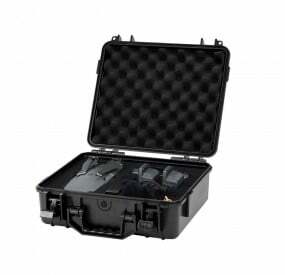 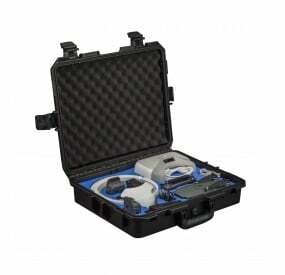 Offers complete protection to the expensive equipment when you are on the move. 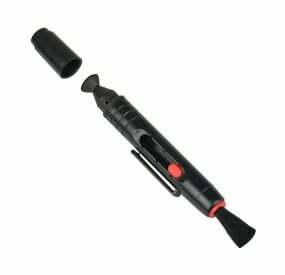 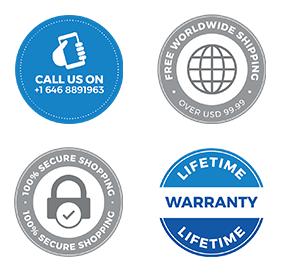 Lens cleaner – It offers additional protection from scratches, dust and debris that often damage the functioning of the lens and quality of the image. 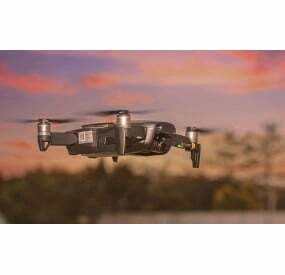 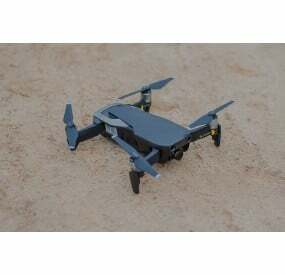 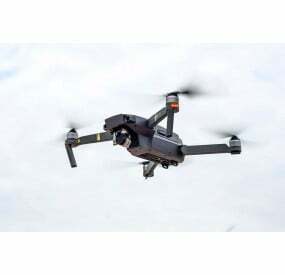 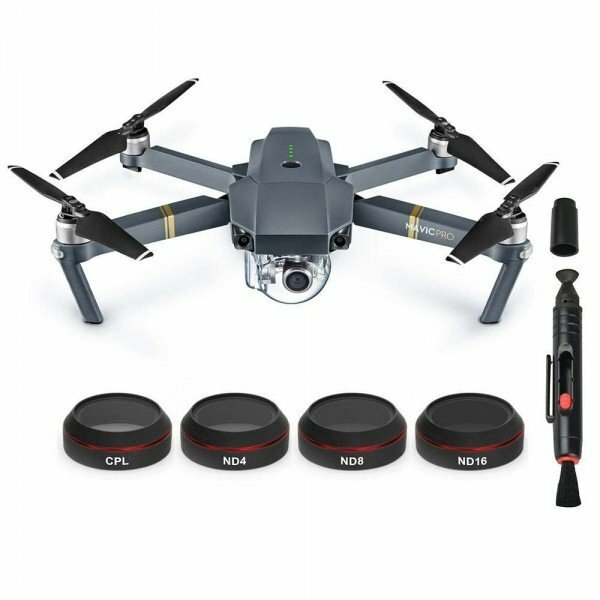 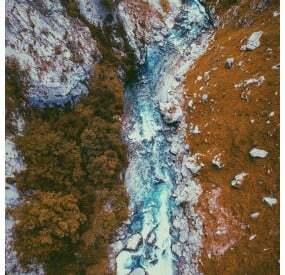 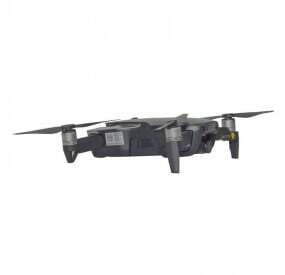 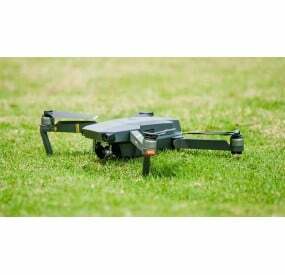 The DJI Mavic filter Standard Day 4-pack from Freewell is the best choice for getting excellent video and photo experience on normal sunny days and cloudy overcast days. 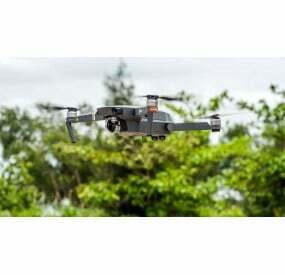 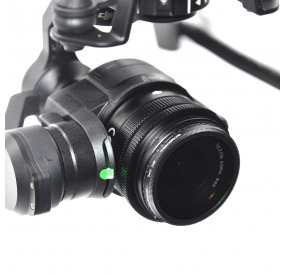 This is an advanced and effective solution for daytime drone photography.